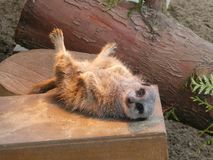 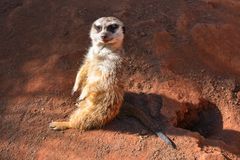 A meerkat (Suricata suricatta) at Prague Zoo, Czech Republic. 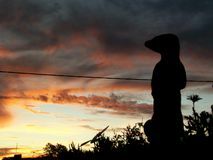 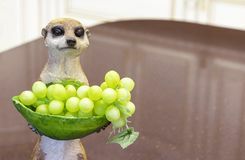 Meerkat Meerkat on watch in savannah Suricates in action in the zoo Meerkat sitting in the sun Ceramic figurine of a meerkat with a vase of grapes SURICATTA Meerkat, Suricata suricatta, guard Confused Meerkat Wants to Say Hello MEERKATS Meerkat in zoo in germany in nuremberg. 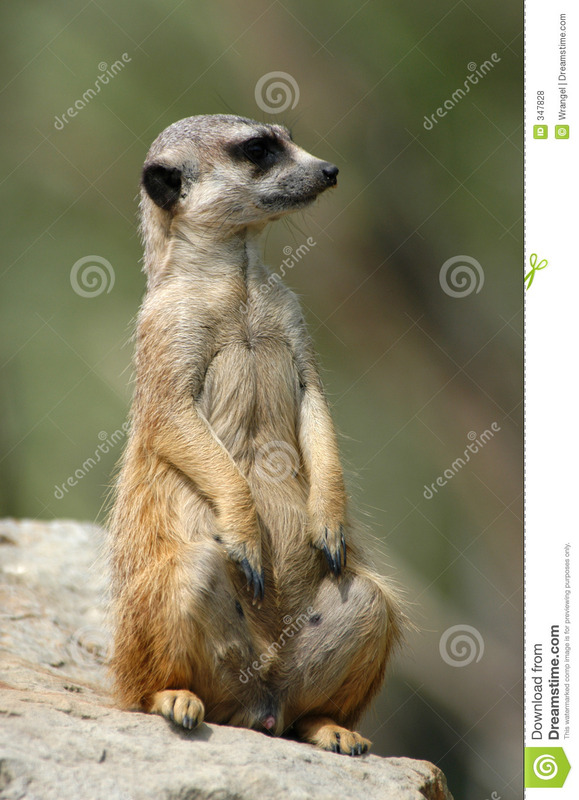 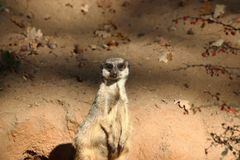 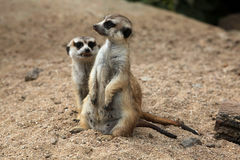 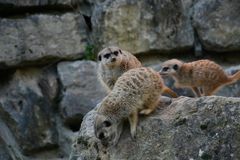 Meerkat (Suricata suricatta), also known as the suricate. 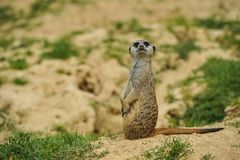 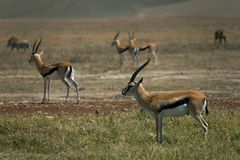 Meerkat (Suricata suricatta). 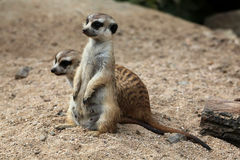 Meerkat Suricata suricatta Meerkat Meerkat Suricata suricatta Meerkat (Suricata suricatta), also known as the suricate. 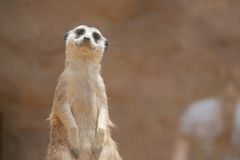 Meerkat Meerkat Meerkat (Suricata suricatta), also known as the suricate.